High on my list of favorite birds. Their antics are a delight to watch. They are small, very cute ducks! I saw two spectacular ducks today at the Atlanta Botanical Gardens. Just swimming in a little pond. I am sure it was quite a treat! 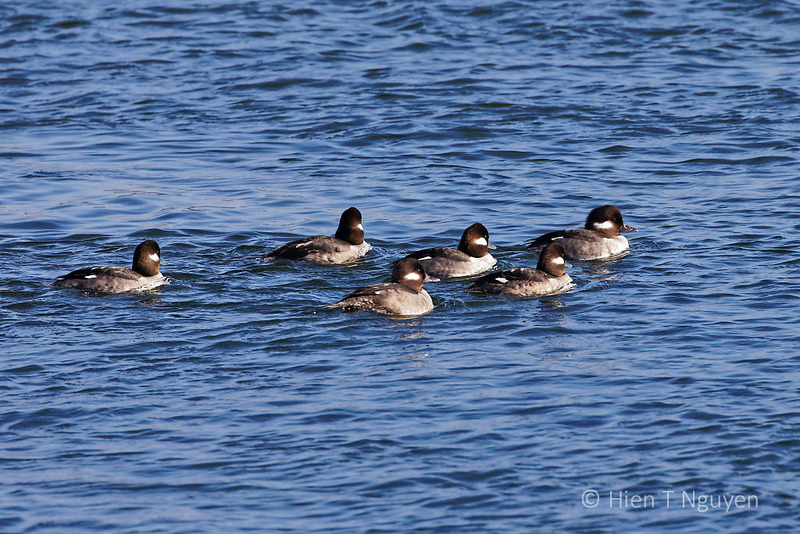 I see a lot of Buffleheads in the lakes and bays here, usually mixed groups. They’re a pleasure to watch. 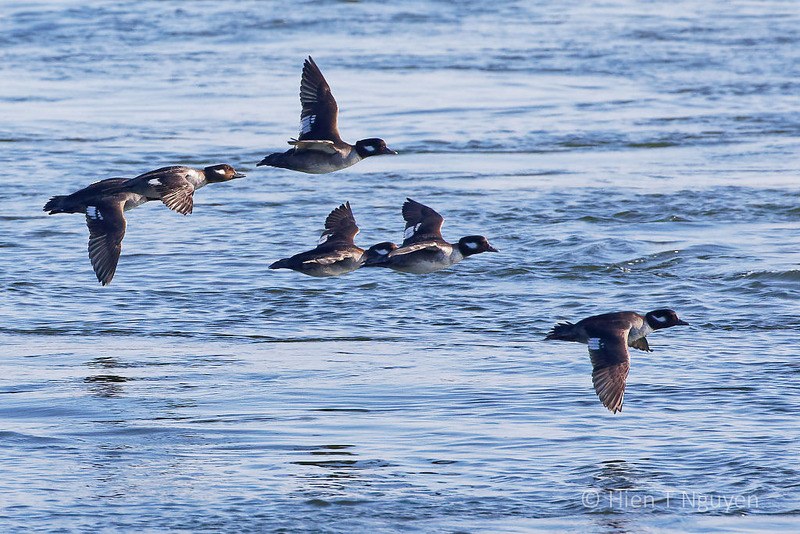 I like the way the wings are alternately up and down in the third photo – it’s a wonderful view, and you must have good reactions to catch them in flight. You are very observant, Lynn! 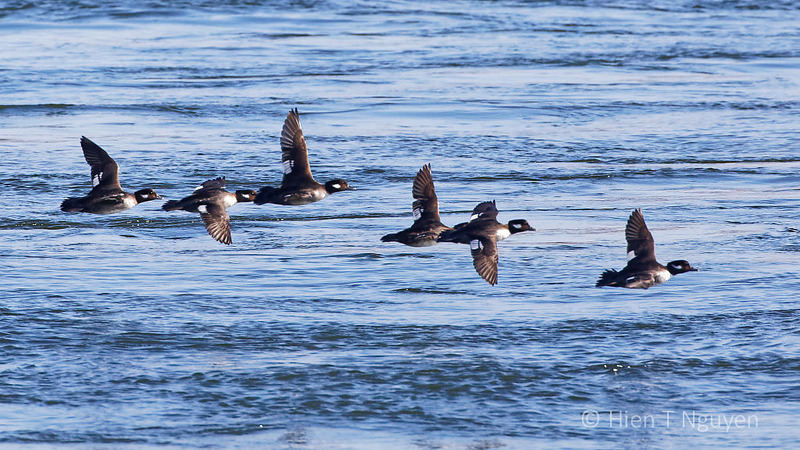 When Buffleheads fly they tend to rock from side to side. The had nice weather. 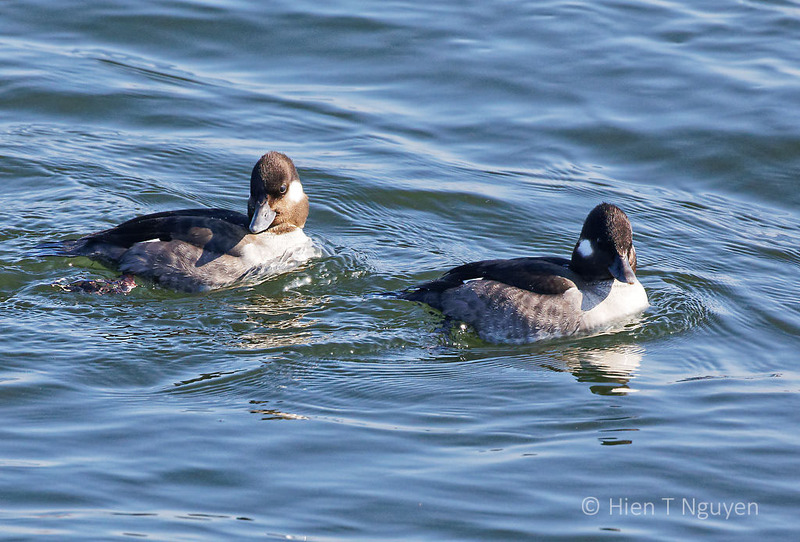 Do Buffleheads migrate? 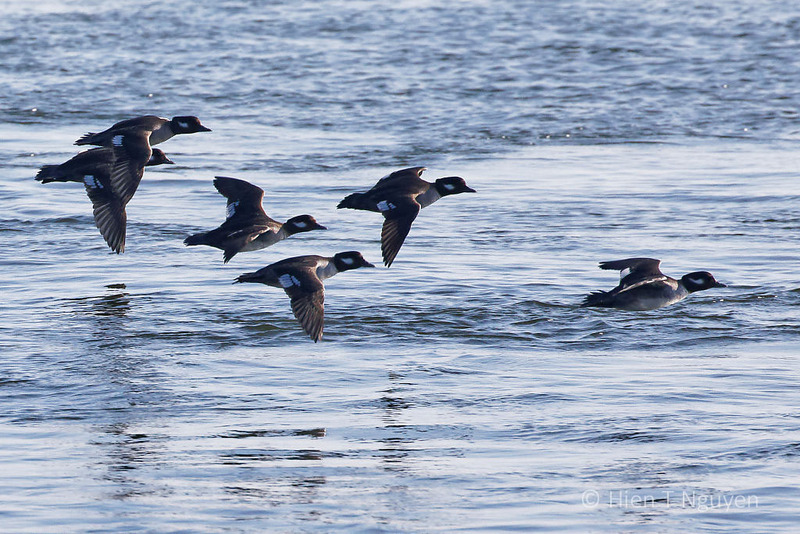 They do migrate between Canada and the US. A lovely series of photos. 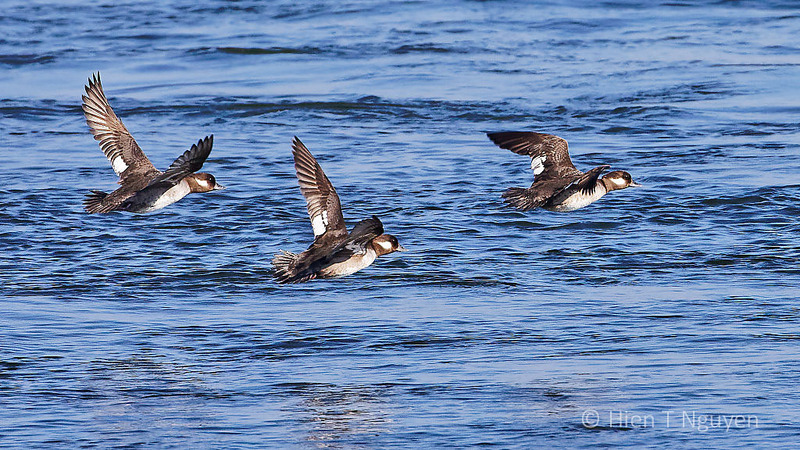 They look so beautiful in flight.